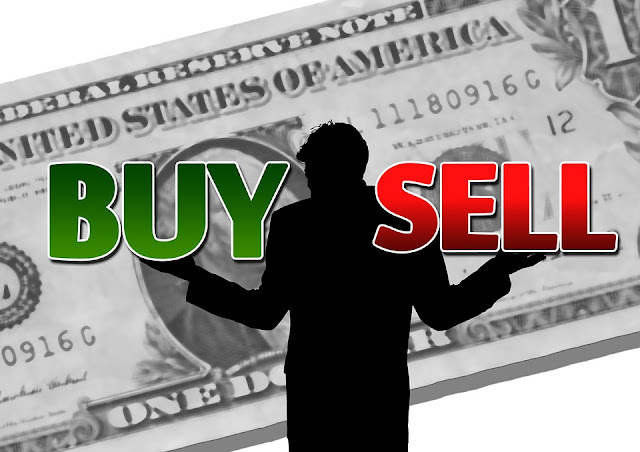 The decision making power regarding buying, keep or sell the shares lies with the stockholder. So a question arises in mind what is the best time to purchase or sell the company shares? It takes your time when you read massive research reports, analysis of the analysts and point of view of management. So what you can do? Simply you can observe the earnings report from the last two years of the company. Here I will discuss some tips which can help you in your decision-making process. First check the sales of the company growing or not, what is the rate of growth in sales? Check the real figures in the sales growth, just check the company latest press lease on the sales, also you can listen management point of view on the company sales. You can also check company quarter reports. The growth in sales is trending in the small companies so check their reports; choose the companies with 10 percent annual growth in sales. Also look at the company last earning quarterly report. You need to know about company CGS (cost of goods lost) on the trading profit and loss account (income statement). Also, you need to study the administrative and selling expenses. If the company expenses are less and revenues then it means the company sales are growing or company is also controlling its expenses. If expenses are more and revenues are less, then it means that the company expending more in advertisement and want to launch the new product. Many companies are offering online guidance and assistance like Wall Street. These companies provide you with insights about the company earnings and other ups and downs. If the company analysts forecast that the company will generate more earnings then it needs to buy and if the forecast is to generate less earning then no need to buy the stock. The company can announce buyback programs if it feels the stock has low value. After the buyback, some companies increased its ability for earning to show it in the next quarterly report. The financial ratio also takes positive impact due to buyback option. Some companies buyback because the share has worth than the price in the market. The buyback options are good signs for the investor, sometimes company buyback from a little number of shareholders and the remaining shareholder enjoy high earning per share. As the number of outstanding shares falls down so the EPS per share increases. The new product requires the high cost for research & development. Anyhow, you can expect any things from the arrival of a new product on the market; it can or can’t generate high sales revenues. If the new product sales become high in the stock market then it has a positive impact on the earning per share. For example, the Tesla is going to launch its new model 3 car and analyses are expecting to increase to increase its earning. After this news, the share price in the stock market slightly improved. The Apple has been launched a new product iPad in the year 2001, so investors and analysts were not confirmed about the sales revenues will high or low. But the sales boost after the launch of the product in the market and this leads to an increase in Apple stock earning per share. Read carefully about the company financial news for which you want to purchase the shares. The financial news has a great impact on the company market stock price. For example, a company wants to acquire another company or want to restructure its business. You can find a lot of financial news online on different sites. The company yearly earnings reports are also financial news that impacts the share price. What a blog bro ! Keep this good work up !